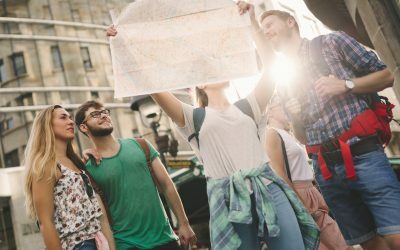 The 27th World Youth and Student Travel Conference is being held 18-21 September 2018 in Edinburgh, Scotland. 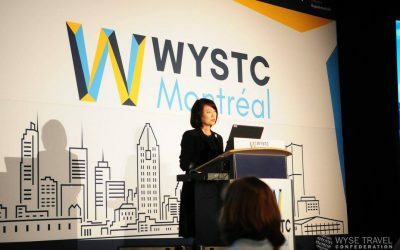 If you are still not sure WYSTC is the event for you, here are five more reasons to attend. 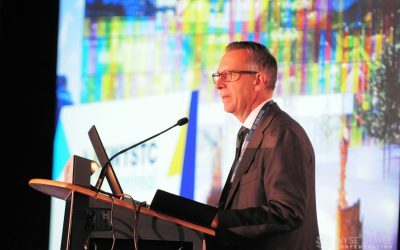 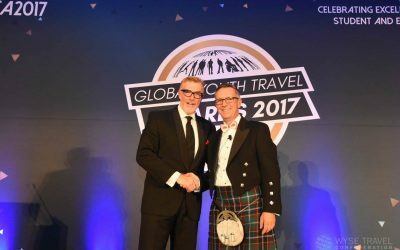 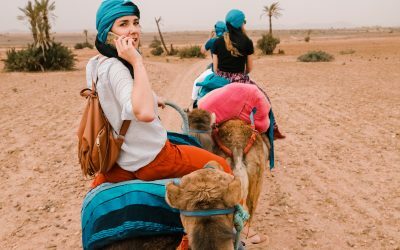 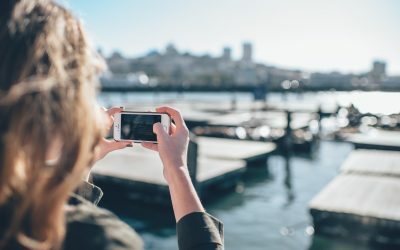 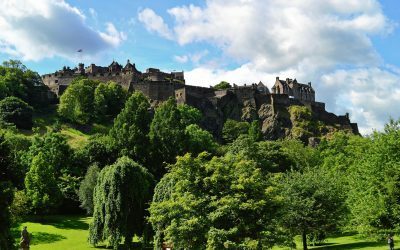 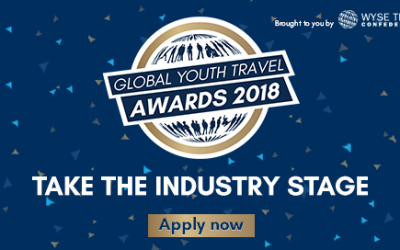 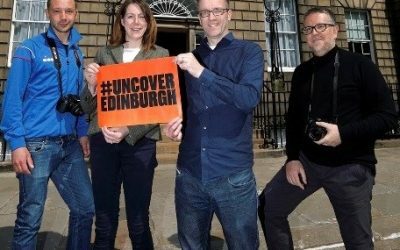 Edinburgh, host city of the 2018 World Youth and Student Travel Conference (WYSTC), is aiming to reach 3.5 million youth travellers across Europe with new marketing initiatives. 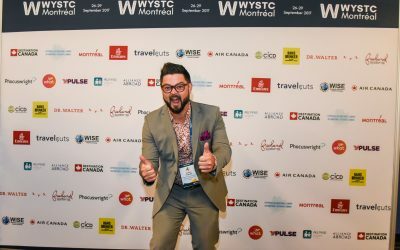 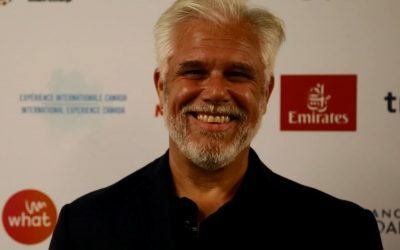 Clark Goodman of International Experience Canada talks with WYSE Travel Confederation about the opportunities that the Government of Canada are developing for Canadian youth to take advantage of in more than 30 partner countries and influencing a ‘culture shift’ in Canadian youth culture.